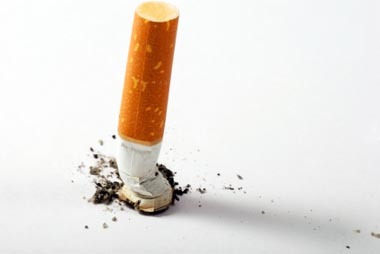 At Castle Healthcare Pharmacy we care about your long term health and if you are a smoker who wants to quit, but think that you need help to kick the habit, our Stop Smoking Service might just be what you are looking for. Castle Healthcare pharmacists and stop-smoking advisors are specially trained to provide free expert help and advice to support you while you initially break the smoking habit and then to stay off cigarettes for good. After that you can return to Castle Healthcare Pharmacy every week for up to 12 weeks to pick up your supply of NRT.